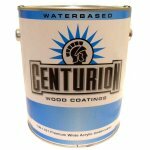 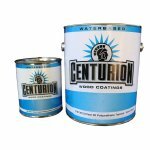 The time is coming when we'll be regulated in to using waterbased materials for the cabinet and funiture finishing industry so it's a good idea to get to know them and how they work. 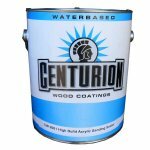 High quality finsihes can be obtained with the newer waterbased materials; it is a matter of getting the training and proper equipment for the job. 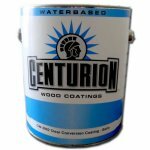 I have done and extensive amount of research and have found waterbased materials that preform very well. 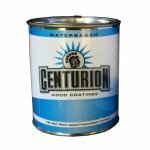 We have the Italian Lacquers from Renner as well as American manufactured products. 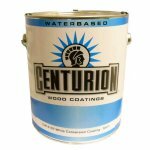 Look over the different products to find the coating that is right for you. 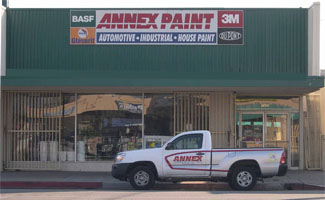 If you have questions please fee free to contact us at Annex Paint.